I couldn’t agree more. My bottle of smoked jalapeno sauce is long gone and the Smoked Andouille Sauce is about to meet the same fate. I really enjoy these sauces. Hey, thanks for the feedback, Ken! Thanks for your kind words! I would be happy to send you more sauce. We are bottling again next week and I send some along. Thanks so much for the review! As always you are right on the money!!!!!! I hope that you continue to enjoy! 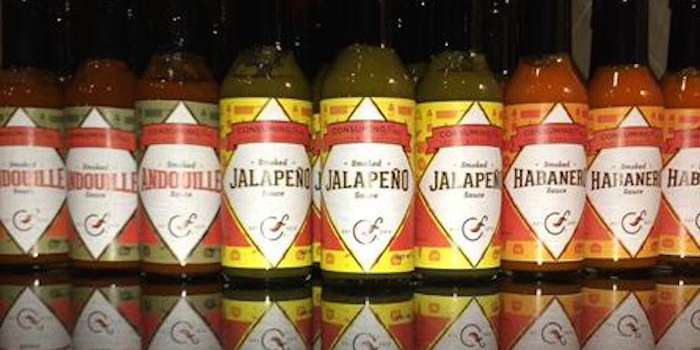 We are throwing together some smoked jalapeno butter for popcorn while enjoying some football. Smoked jalapeño butter??? OMG, you are letting the world down by keeping that under wraps. I need a recipe! 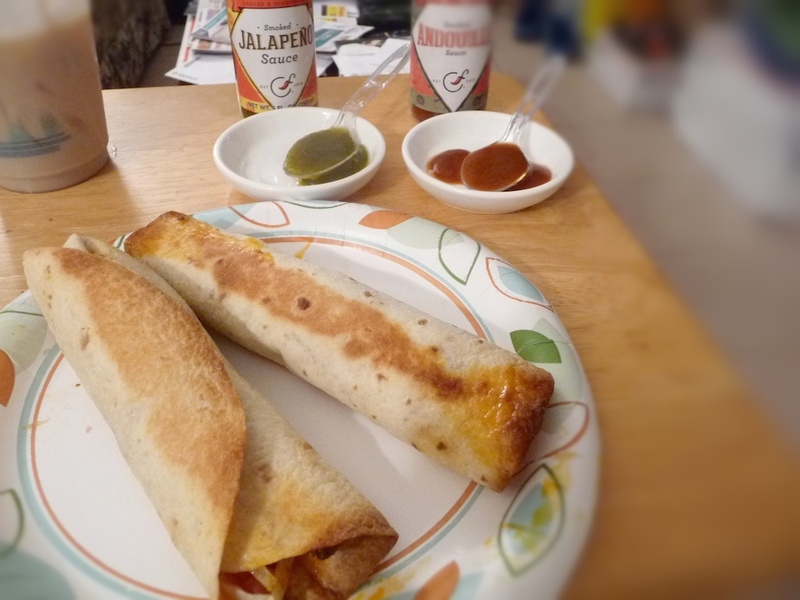 Smoked Jalapeno Butter….easy! You see if you add hot sauce to hot melted butter it separates and looks kind of like a lava lamp. This is not good because the hot sauce will make the popcorn soggy and it will not be evenly distributed over the popcorn. So; let the butter cool down to room temp. 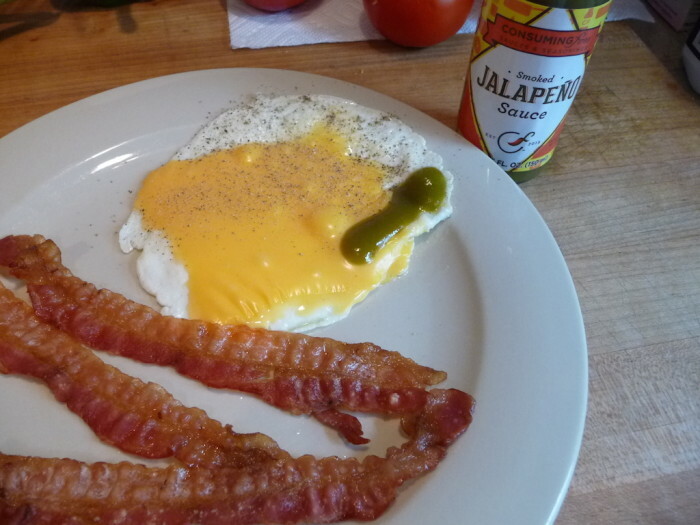 and whip the Smoked Jalapeno Sauce in with a fork or a small whisk. 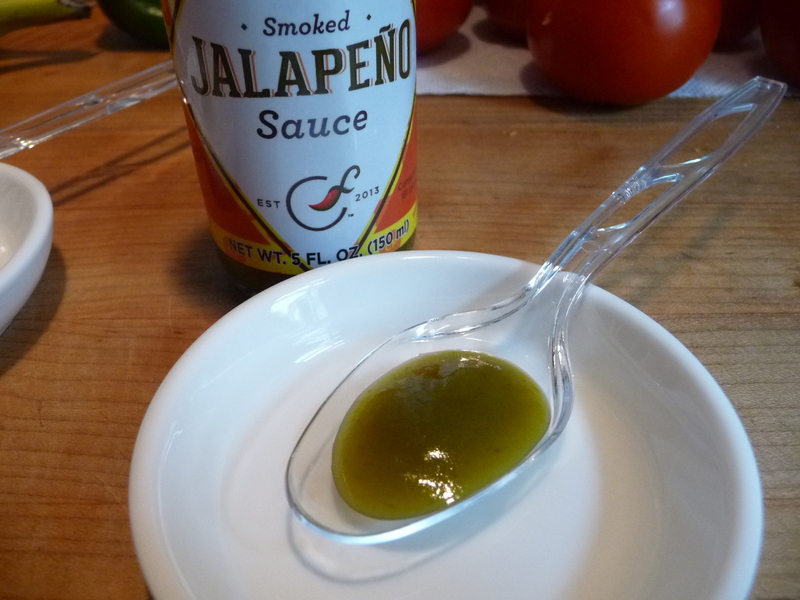 1/3 stick of butter to 1 Tbsp Smoked Jalapeno Sauce. Kick off is at 1:00. Enjoy! Sounds like a green sauce that I will love. And yeah, have to try Ron’s idea!